My interest piqued by Professor Tushnet's write-up, I reviewed this intriguing decision from the Southern District of California. (If you're not already a subscriber to Prof. Tushnet's 43 (B)log, you should be.) Plaintiff, a nutritional supplement company, sued the publisher of a guide to nutritional products relied on by consumers and professionals. 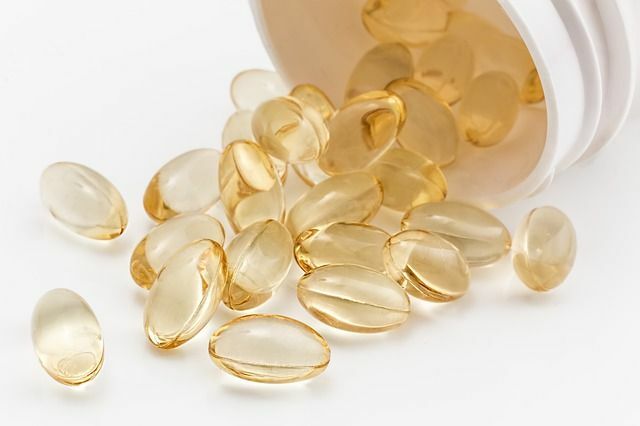 The Guide reviews various supplement products, including those of the plaintiff, Arix, and its competitor, Usana Health Sciences. The Guide awards a Gold Medal of Achievement to companies meeting its standards; Arix has not received the Gold Medal, despite its vigorous efforts to qualify for it. Usana has. The gravamen of Arix's Lanham Act false advertising complaint is that "by positioning Ariix somewhat less favorably to its rival Usana while claiming to be objective and neutral, NutriSearch has made false representations that damage Ariix. One set of allegedly false representations is that Ariix or its products are not as good as Usana or its products. The second is that NutriSearch, while claiming to be objective and neutral, is actually a shill for Usana." Defendants (the publisher and the Guide's author) filed a motion to dismiss, which the Court granted in part. One key holding is that "the Lanham Act doesn't apply to review of consumer products, even if they are alleged to be biased, inaccurate or tainted by favoritism. If a plaintiff could get around First Amendment protections simply arguing that a reviewer is biased, the First Amendment protection accorded to product reviews would not mean much." However, the Court noted, not every publication calling itself a consumer product review actually is one, rather than advertising, so it is necessary to make that determination. "Caselaw is replete with examples of people and entitites positioning themselves as reviewers who were actually engaged in some form of commercial product promotion." Here, the Court found that the Guide is non-commercial speech and, thus, outside the scope of the Lanham Act: the Guide covers over 1500 products from a variety of different companies; it is considered a reputable guide for both consumers and professionals; it does not sell any of the products reviewed and it does not have an ownership interest in any of the companies. The plaintiff also did not allege that the publisher solicited or accepted any payment for promoting Usana. The "cozy relationship" alleged was simply that former Usana employees now work at the Guide. The Court noted in dicta, however, that even if a publication that appears to be a consumer product review actually is one, falling outside the scope of the Lanham Act, if could still trigger liability under the FTC Act or other statutes (e.g., if it fails to include a material connection disclosure). As consumer product reviews, from established publishers as well as bloggers and consumers become ever more popular and ubiquitous, it seems likely that the dividing line between commercial and non-commercial speech will continue to be addressed by courts and regulators alike. The decision is Ariix, LLC v. Nutrisearch Corp., No. 17CV320, 2018 WL 1456928 (S.D. Cal. Mar. 23, 2018). "Supplement review guide not disguised advertising despite cozy relationship with one manufacturer"